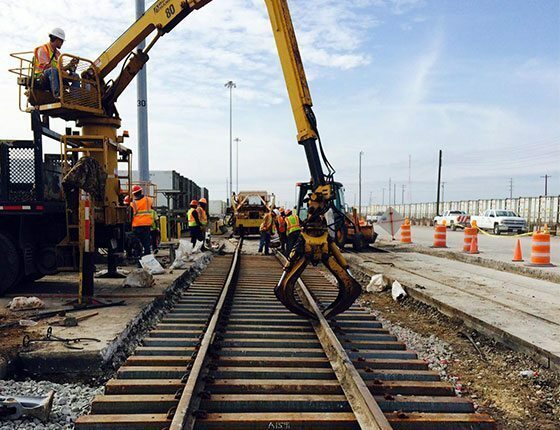 Danella proudly offers industry-leading railroad construction, maintenance, and rehabilitation. Our nation has a railroad infrastructure that is one of the most sophisticated in the world. At Danella, we are proud to deliver railroad services with the right touch to keep commerce, passengers, and industry moving on the infrastructure of today with innovations of tomorrow. The Danella workforce is dedicated to leading the railroad industry forward. From brush cutting to production tie, from rail gangs to signal installation, and from maintenance to repair, we make life go. 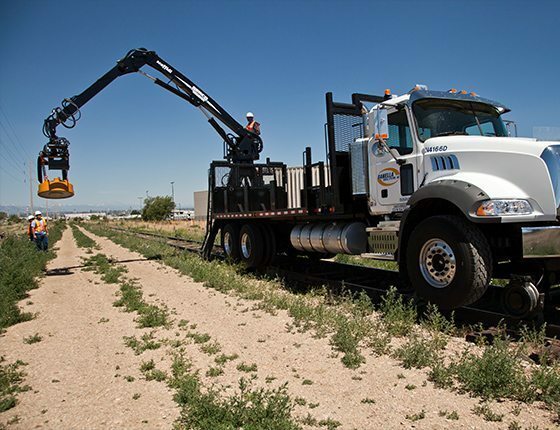 In addition to operating with the best-trained and most efficient teams, our equipment is on the cutting edge of modern innovation, the safest in the industry, and among the highest quality machinery to service tracks. 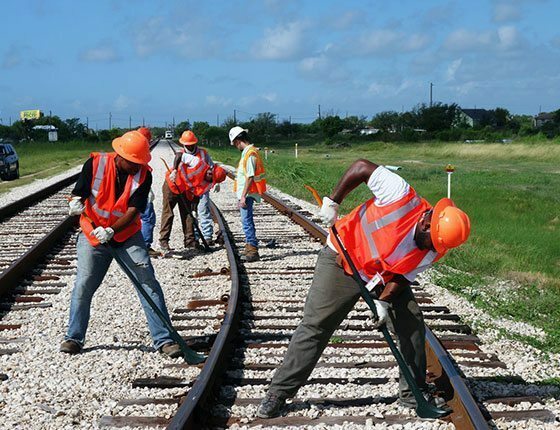 We provide service for every facet of railroad construction, maintenance, and rehabilitation, and we promise the pride, quality, and reputation that we at Danella have been so proud to uphold for over 40 years. 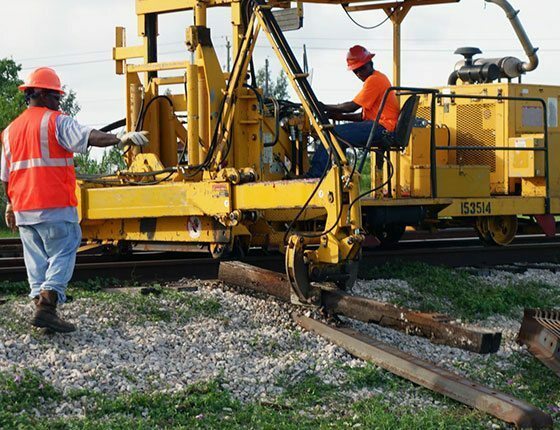 When servicing a railroad, directional drilling can be a necessary means of ensuring proper cabling. Danella owns and operates the complete suite of directional drilling equipment to facilitate construction and repair along even environmentally sensitive locations. Our highly trained teams and industry-leading equipment support minimal ground disturbances, ensuring clean and effective execution on every job. We can help make your railroad infrastructure better than ever. Give us a call to get a conversation started about how Danella can make life go for you.